In an industry that can operate in temperatures that range from -40 F to 550 F, you know it is important to use products that can withstand these harsh demands. Don’t let improper casters and wheels slow you down by causing an unsafe or unsanitary working environment that leads to waste and downtime. Caster Technology offers an extensive line of industrial casters that stand up to harsh conditions, extreme temperatures and solvents. 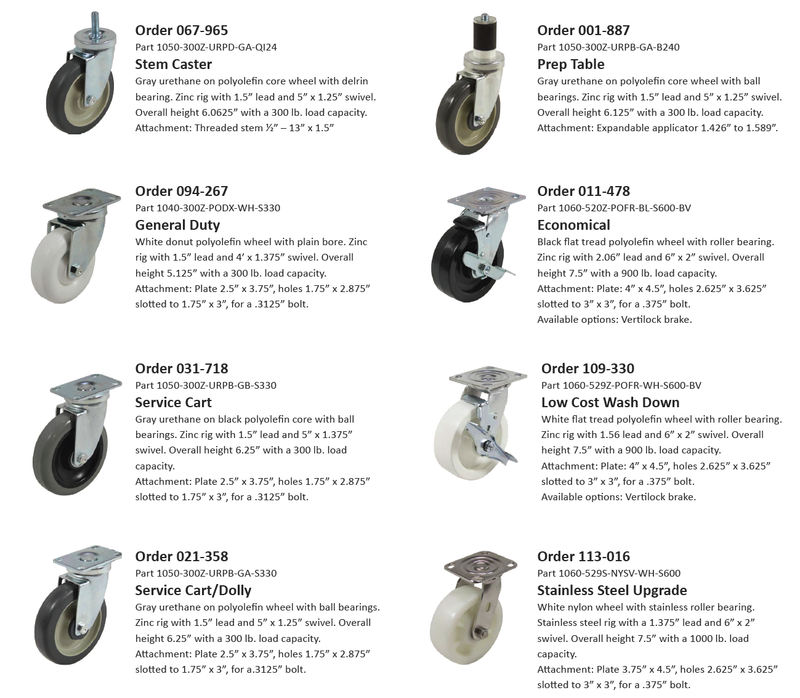 We guarantee our casters will meet or exceed your requirements. Contact us today for any and all of your caster needs!